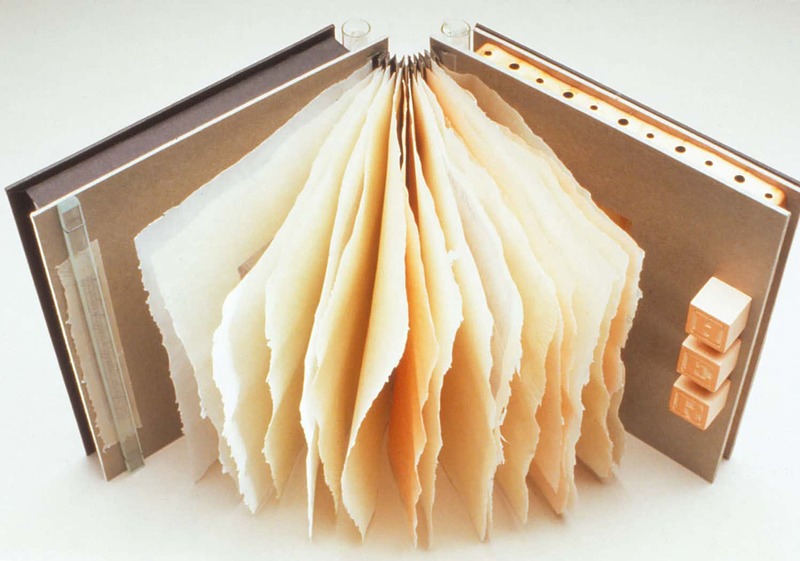 Central College presents “Vignettes,” a solo show of artists’ books by Joan Soppe, at the Mills Gallery located in the Lubbers Center for the Visual Arts on Central’s campus. Soppe’s books are held in many private and public collections, including The Minneapolis Institute of Arts in Minneapolis, Minnesota. The exhibit opens Wednesday, Nov. 14 and runs until Friday, Dec. 7. The public is invited to an opening reception at 5:30 p.m. Thursday, Nov. 15, in the gallery. The Mills Gallery is open 9 a.m. to 5 p.m. Monday-Friday. The gallery will be closed for Thanksgiving Nov. 22- 23.